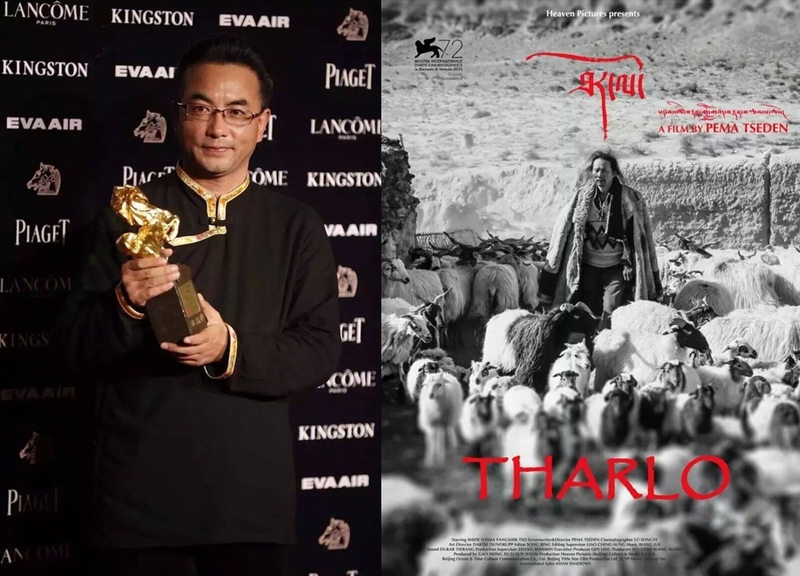 A Tibetan filmmaker known for his film Tharlo, which won a Golden Horse Award in Taiwan, has reportedly been hospitalised after being taken away by police at an airport in Central China. Director Pema Tseden was detained last Saturday, according to a Weibo post on Wednesday by sound engineer Dukar Tserang, who worked with the filmmaker. On the evening of his disappearance, Tseden flew from Beijing to Xining airport in Qinghai, near the Tibetan plateau. Before leaving the airport, he remembered that a piece of luggage was left in the baggage claim area and he returned to retrieve it. When he did, police forcibly cuffed his hands behind his back, “using violent methods to forcibly bring him to Xining airport’s police station, where he was subjected to an all-night interrogation,” according to Tserang. Pema Tsedan and his film Tharlo. Photos: Facebook/Pema Tsedan. 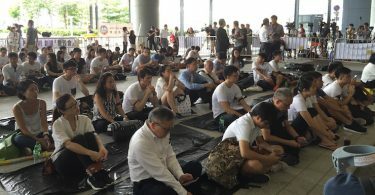 Early Sunday morning, he was moved to another station in Xining on the grounds of disrupting public order in the airport. The following day he began to show symptoms of dizziness, tightness in the chest, and numbness in the fingers and was taken to the hospital, Tserang claimed. The hospital found many wounds and bruises on his body, said the post, which has since been deleted. Dukar Tserang’s original Weibo post. 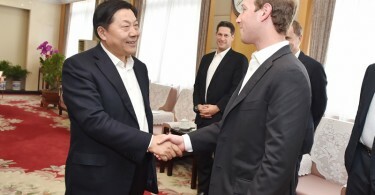 Photo: Screenshot/Free Weibo. Tharlo’s media director Wang Lei confirmed news of Pema Tseden’s detention with Apple Daily, saying that his injuries may have come from the process of being handcuffed by police. 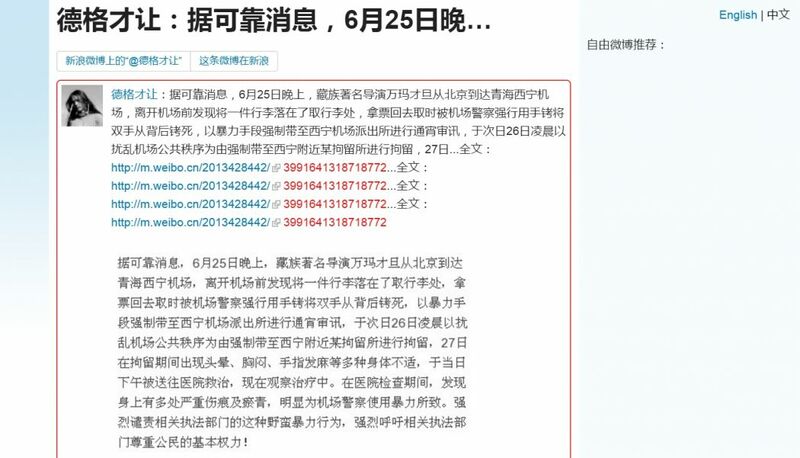 Wang said the director has diabetes and was unable to medicate normally during his detention. He also confirmed that the filmmaker was in the hospital and has not been released yet. NGO Free Tibet also condemned the incident. “Pema Tseden is one of the few Tibetans inside China to have a public profile – but he is just as vulnerable as every other Tibetan to police brutality and being treated as a second class citizen in his own country. The police know that they can beat, abuse and detain Tibetans at will and with almost total impunity. What’s happened to Pema Tseden can and does happen anywhere and anytime to Tibetans in Tibet,” Eleanor Byrne-Rosengren, director of Free Tibet said.